Verizon agreed to pay $1.35 million to settle Federal Communications Commission charges that it violated customers’ privacy when it used a hidden undeletable number to track cellphone users. In the settlement, Verizon also agreed to make its unkillable “zombie” cookie opt-in, meaning that users are not tracked by default. Previously, users had been tracked by default unless they opted out. The Verizon controversy dates back to the fall of 2014, when a flurry of news outlets, including Wired and ProPublica, reported that Verizon and AT&T were attaching tracking numbers to their subscribers’ Internet activity, even when users opted out. The tracking numbers could be used by websites to build a dossier about a person’s behavior on mobile devices — including which apps they use, what sites they visit and for how long. Soon after, AT&T stopped using the controversial identifiers. But Verizon said it would keep using them — and assured users on its website that “it is unlikely that sites and ad entities will attempt to build customer profiles” using its identifiers. Two days later, Turn said it would stop using the zombie cookie. And a few weeks later, Verizon also reversed course, and said users could now kill the previously unkillable cookie - but users still had to go in and fiddle with their privacy settings. An online ad company called Turn is using tracking cookies that come back to life after Verizon users have deleted them. Turn’s services are used by everyone from Google to Facebook. Read the story. Verizon is merging its cellphone tracking supercookie with AOL’s ad tracking network to match users’ online habits with their offline details. Read the story. In October, Verizon said it would give the zombie cookie a new life as a way to boost the tracking abilities of its AOL subsidiary. The new settlement is the latest sign that the FCC is stepping up privacy enforcement actions. 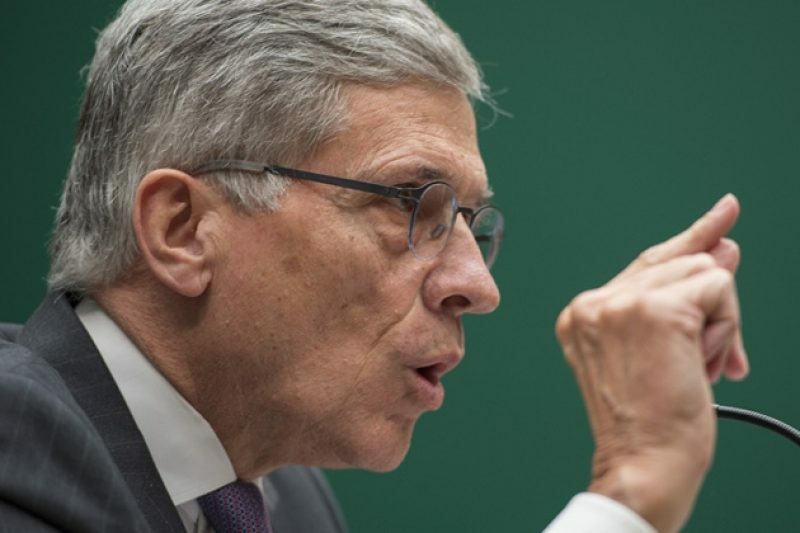 The FCC chairman has said that the agency will soon propose new privacy rules for Internet providers. In the Verizon case, the agency alleged that the company’s actions violated the privacy protections of the Communications Act. It also said Verizon violated the commission’s Open Internet rules, which requires telecommunications carriers to be transparent about the use of their customer’s proprietary information, and to only use to provide services. Verizon spokeswoman Adria Tomaszewski said that the FCC order would not change the company’s current practices because it had already stopped using the super-cookie in all cases except sharing with its AOL network.